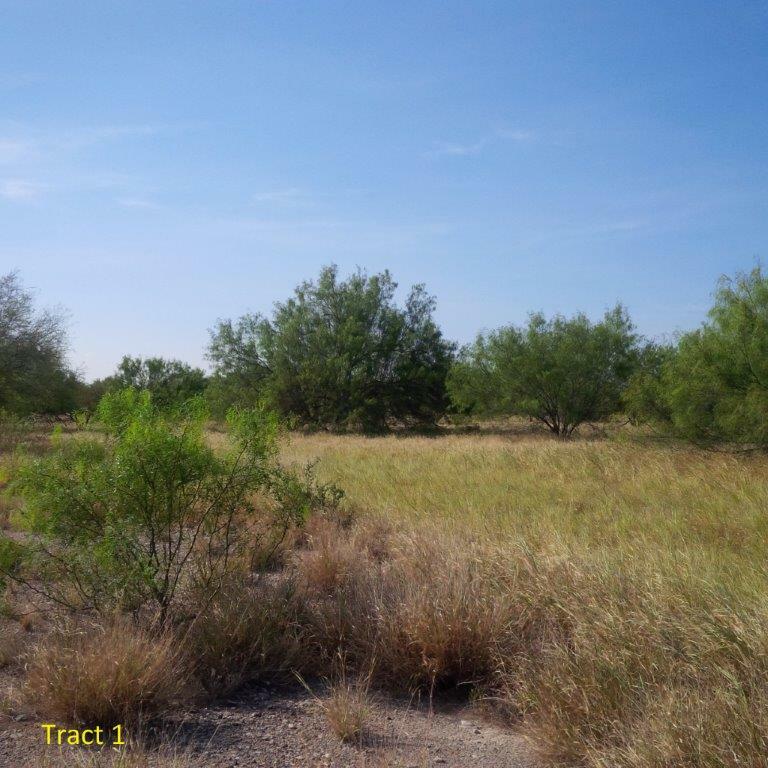 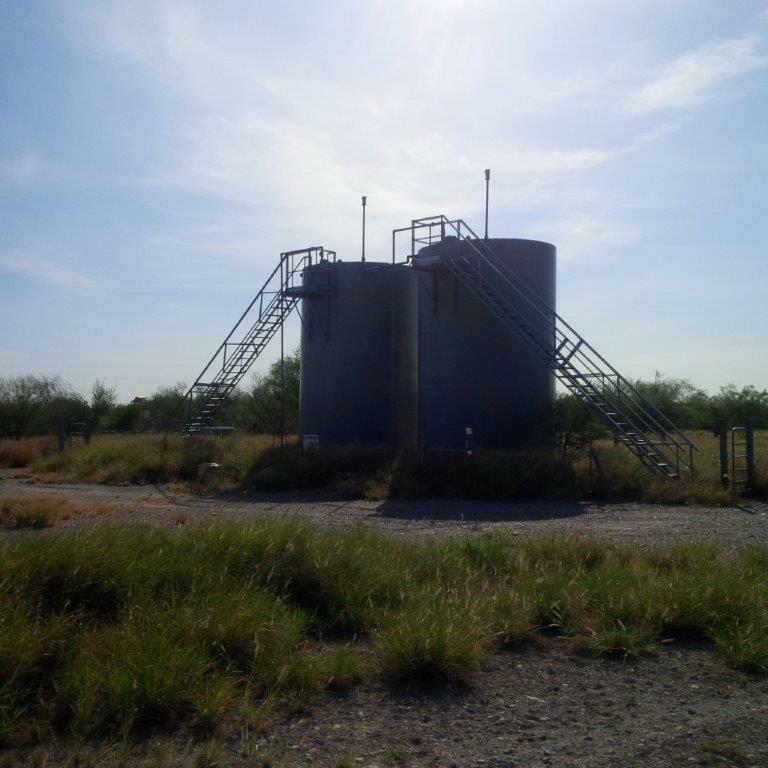 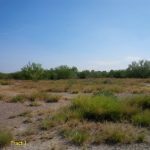 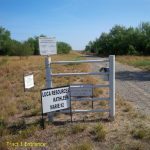 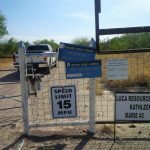 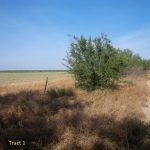 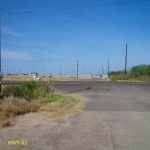 Size: 116.22 +/- Acres in Webb County Location: 9 Miles South of Laredo on HWY 83 South, 3.5 Miles West on private easement. 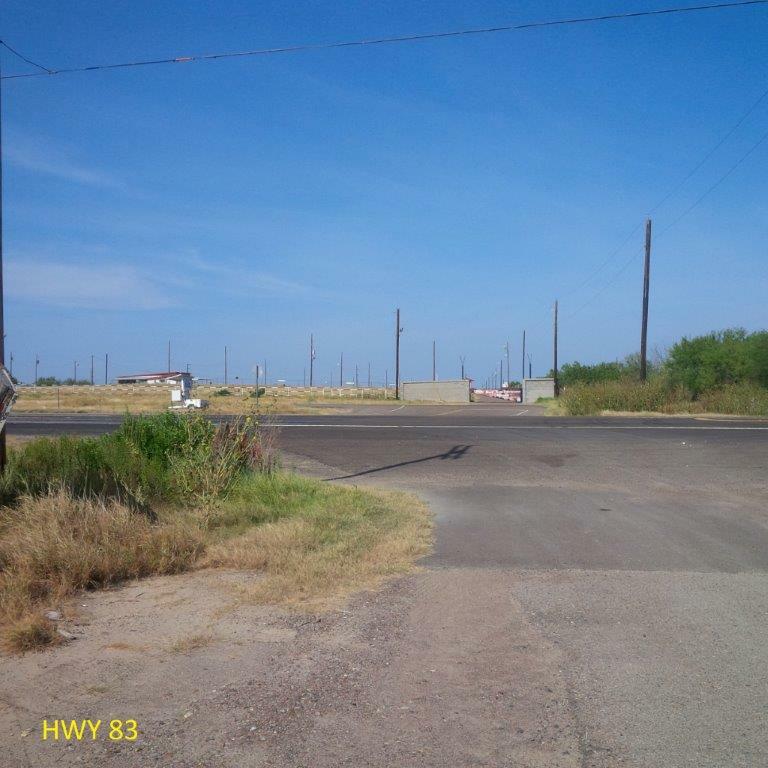 Description: This property is being offered exclusively by Compass Real Estate Investments. 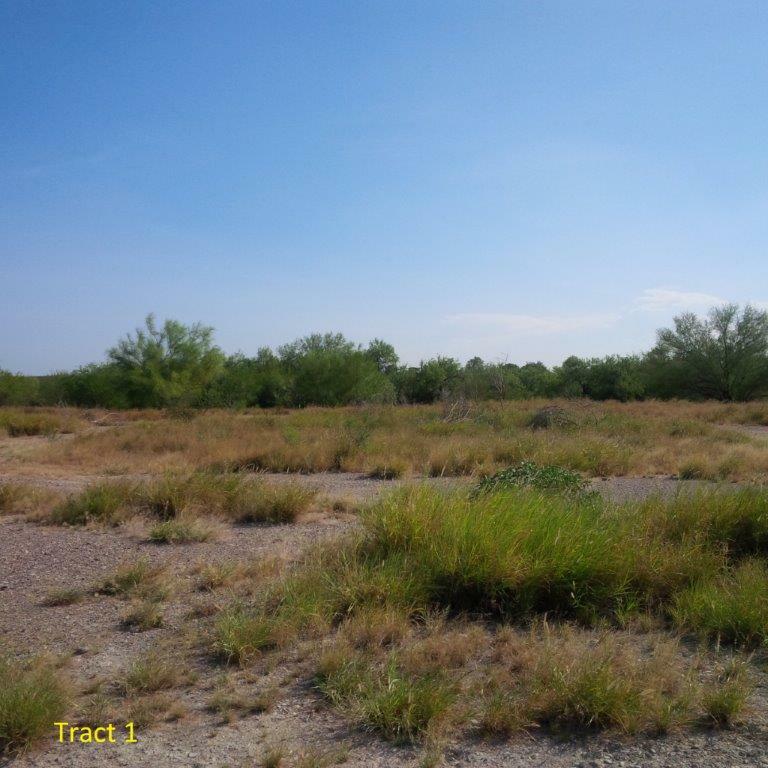 The property has rolling terrain that offers great views of the property as well as the Rio Grande. 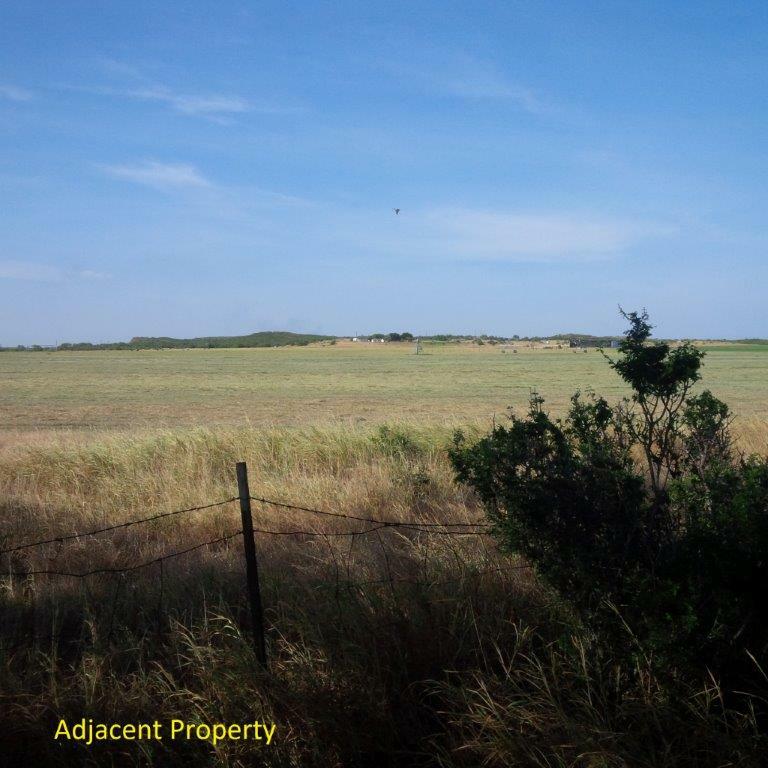 The property is a “clean slate” with tremendous potential for a weekend get-a-way or cattle grazing operation. 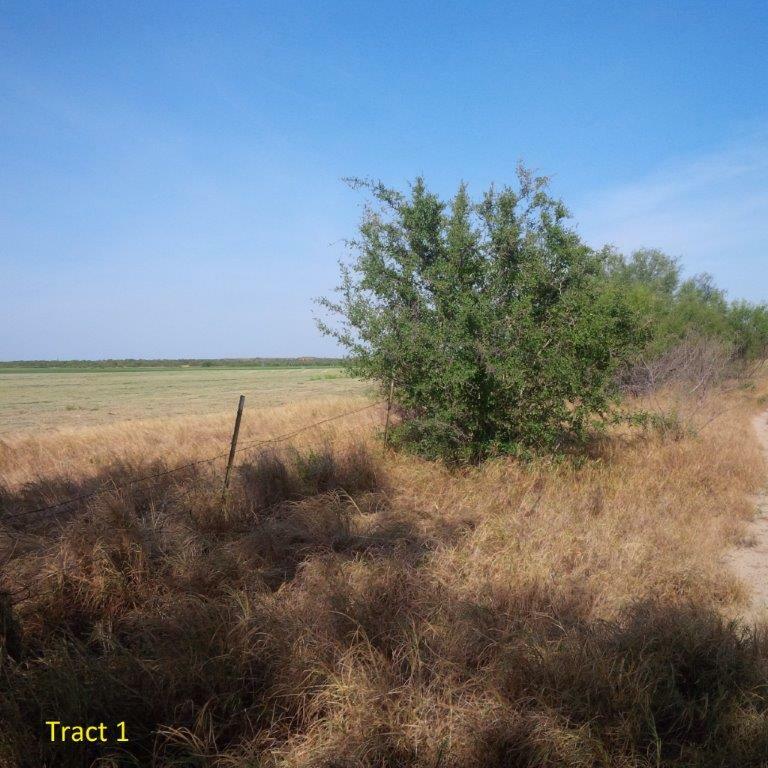 Through visual inspection, the property has construction material presently on location. 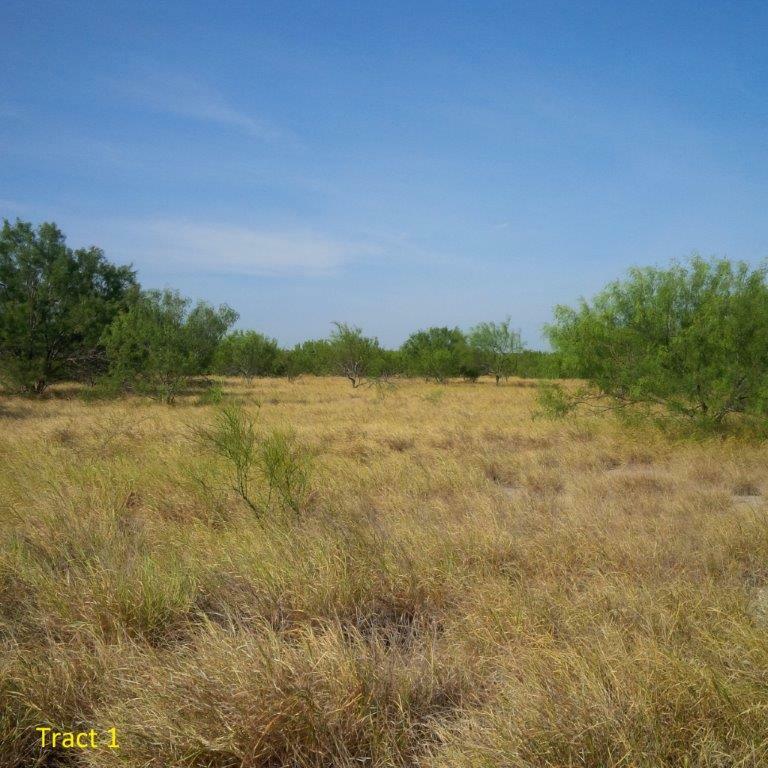 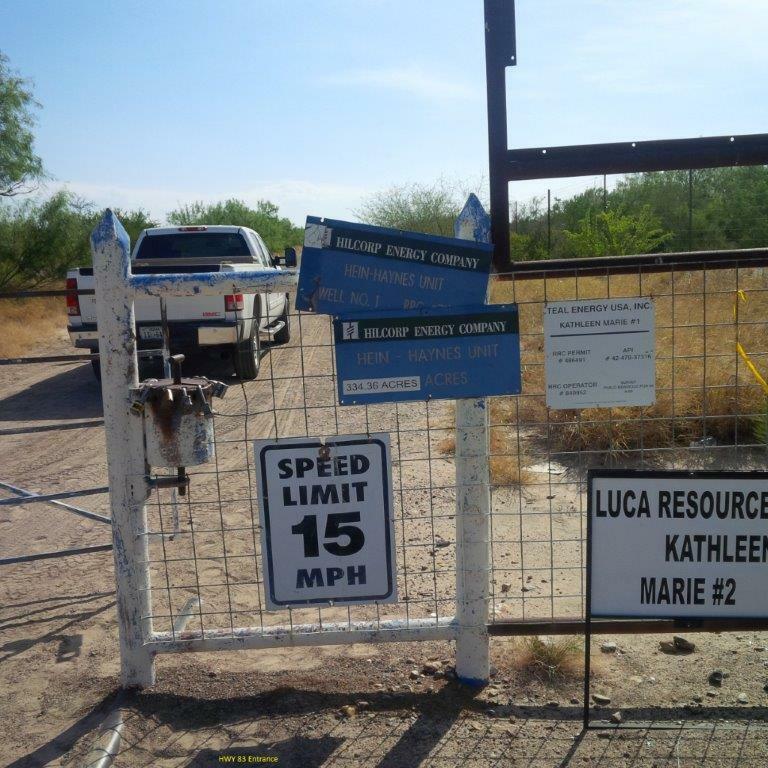 Only minutes from Laredo, this property is perfect for exploring, wildlife observing, and ATV riding. 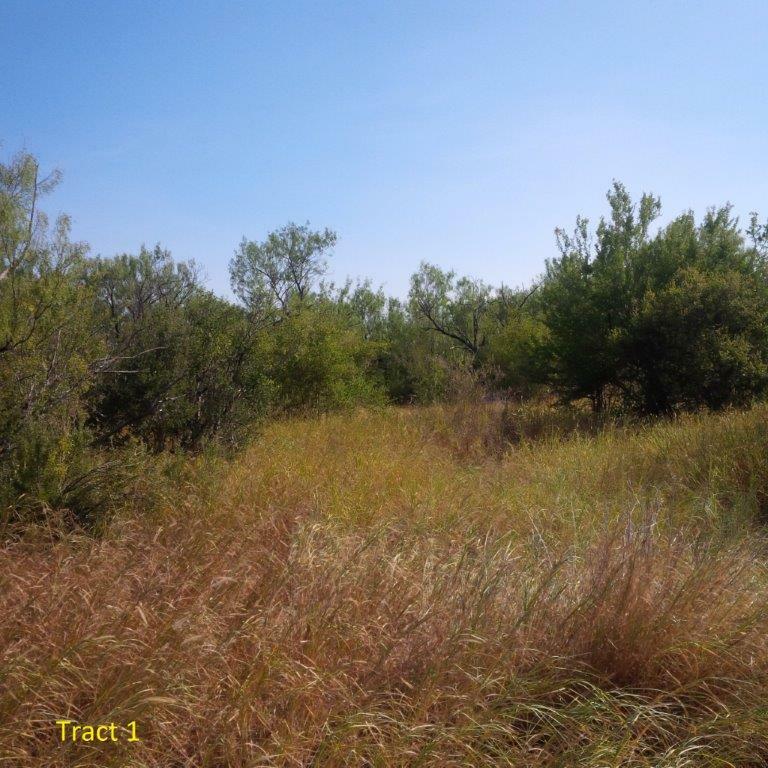 Habitat: The property has dense brush along the river that provide cover for various species of wildlife and is perfect for birding observations. 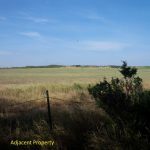 The property also has a good balance of open pasture and brush cover well suited for grazing and recreational activities. 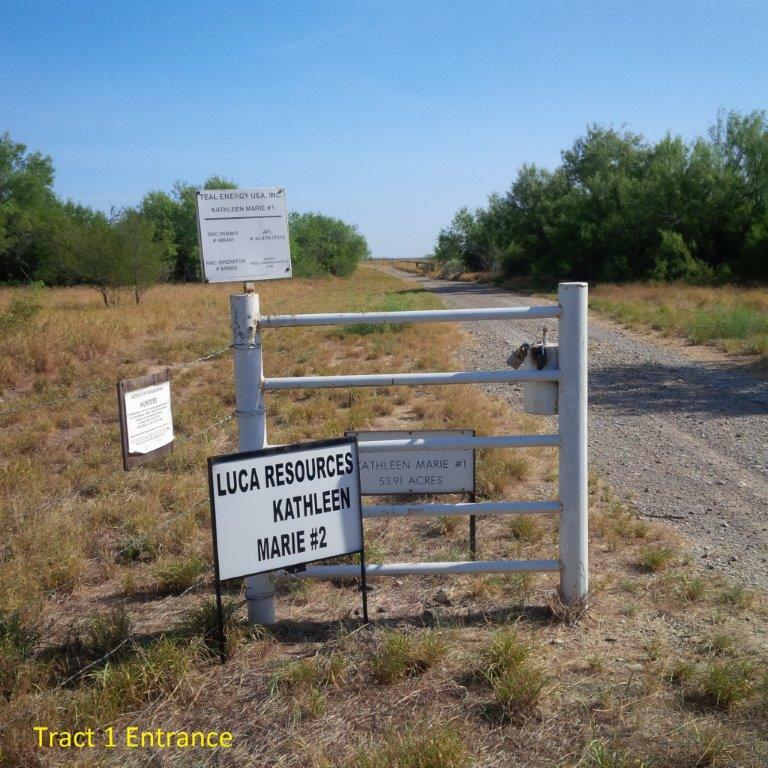 Improvements: All weather access road into the property.